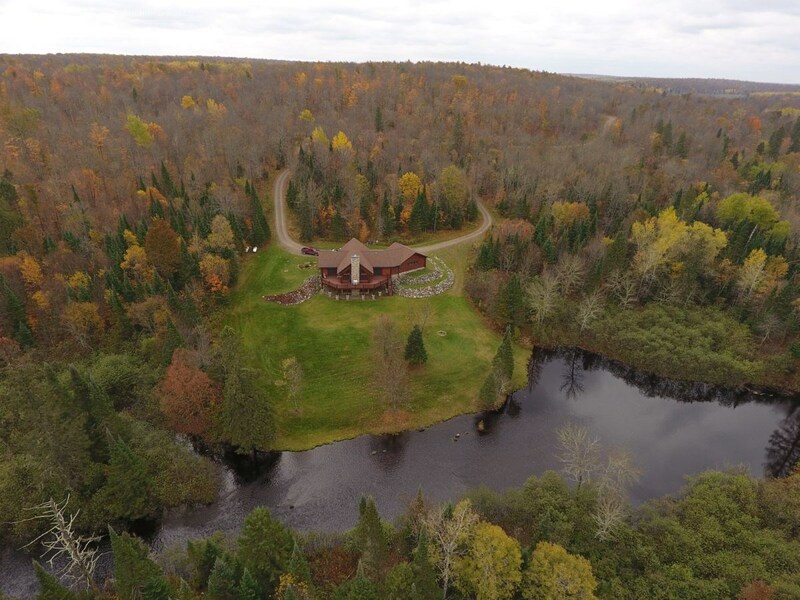 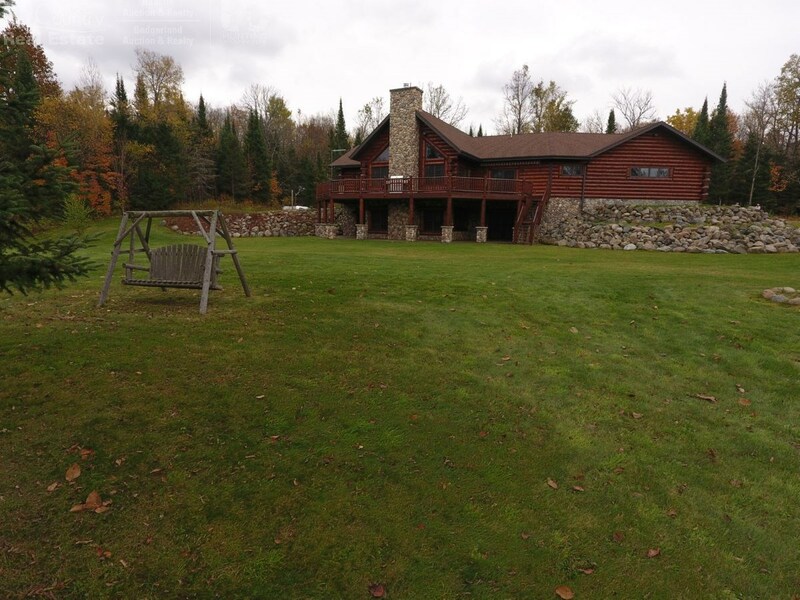 Imagine owning this private Estate in the pristine wilderness of Wisconsin’s magical Northwoods! 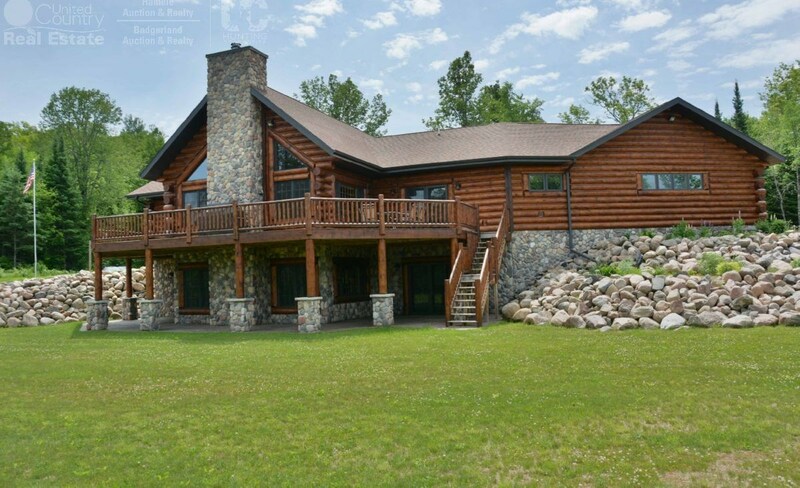 This exquisite 3,769 +/- sq ft home boasts the dreams of those seeking only the most luxurious retreat. 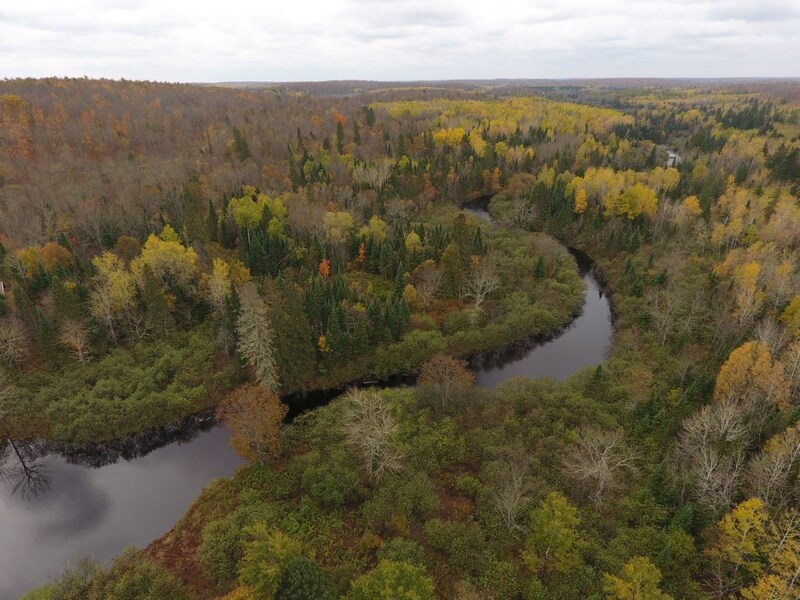 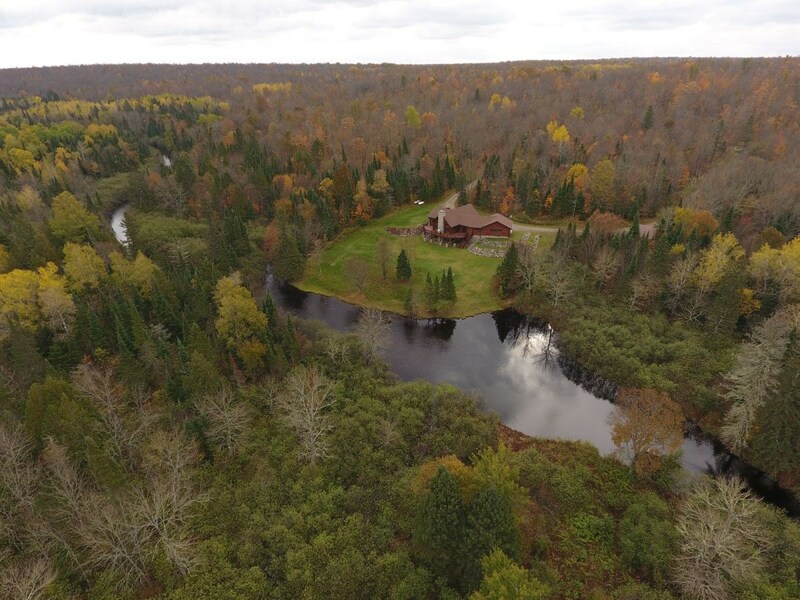 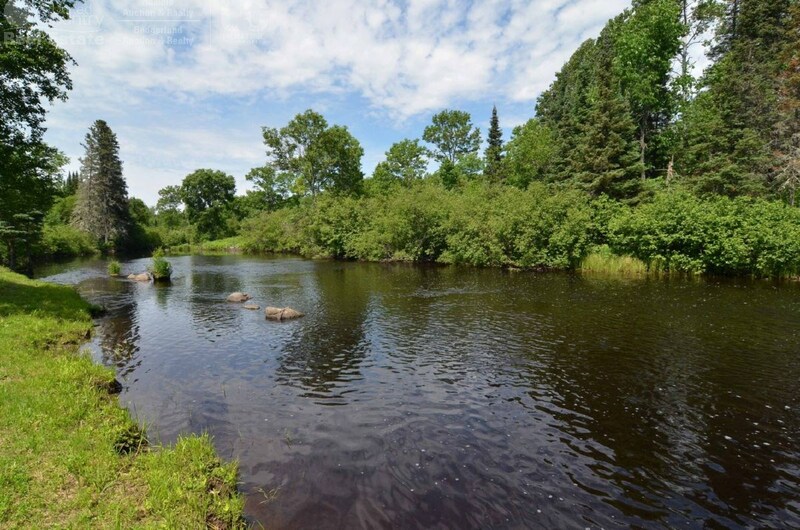 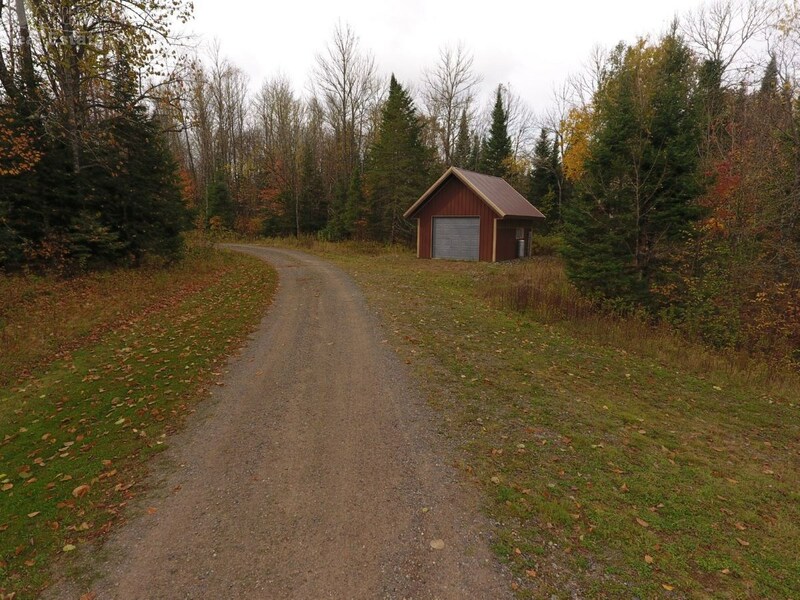 The property is decorated with 9.31 +/- acres worth of picturesque panoramic views encapsulated by rolling timber and charmed by the historic East Fork Chippewa River, which can be found just outside the door step. 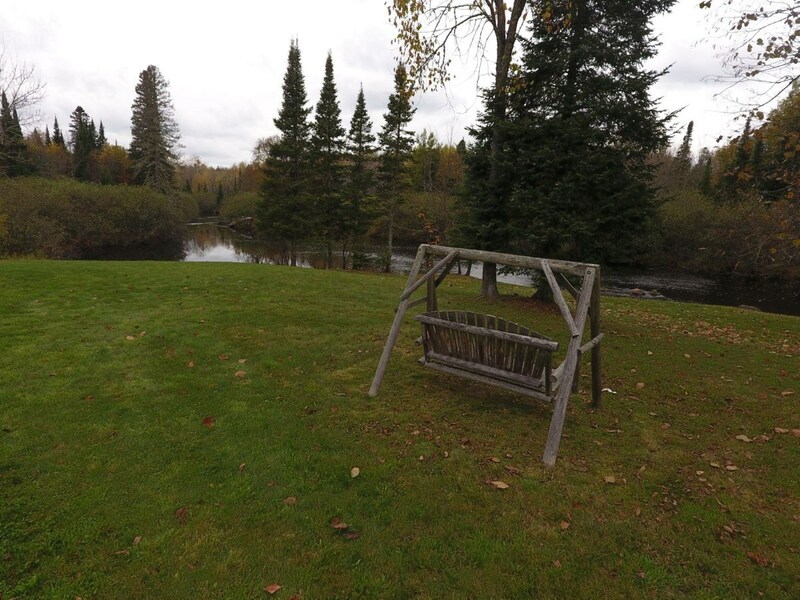 This fairytale paradise speaks to those outdoor enthusiasts that find harmony in nature. 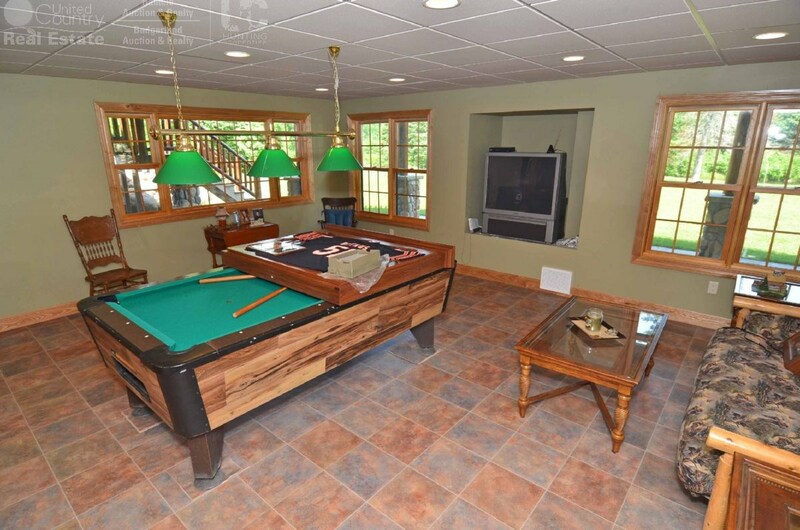 Enjoy a 600 +/- sq. 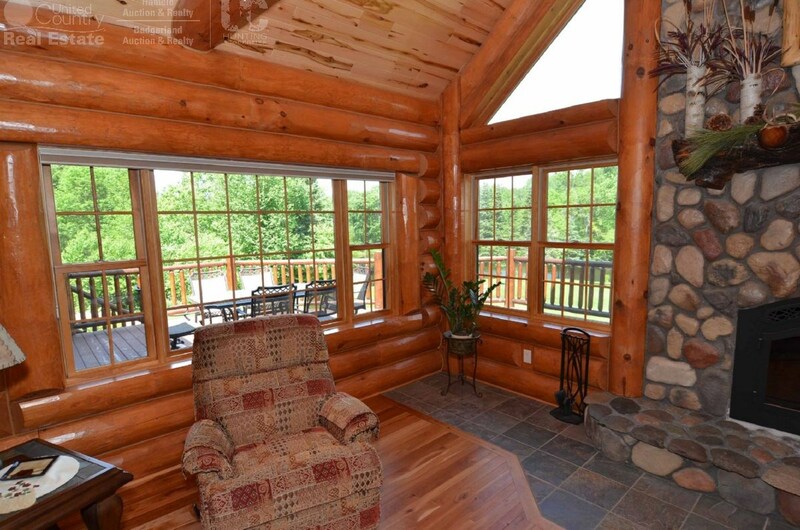 ft. deck overlooking over 500-feet of landscaped river frontage where the main log home sits. 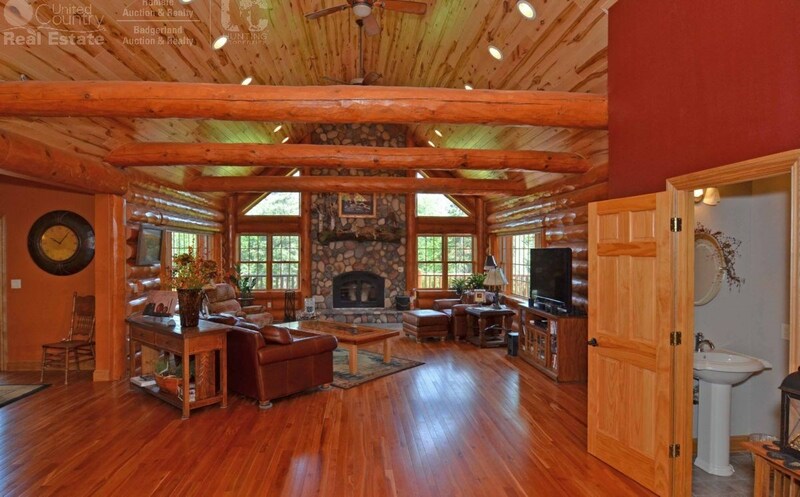 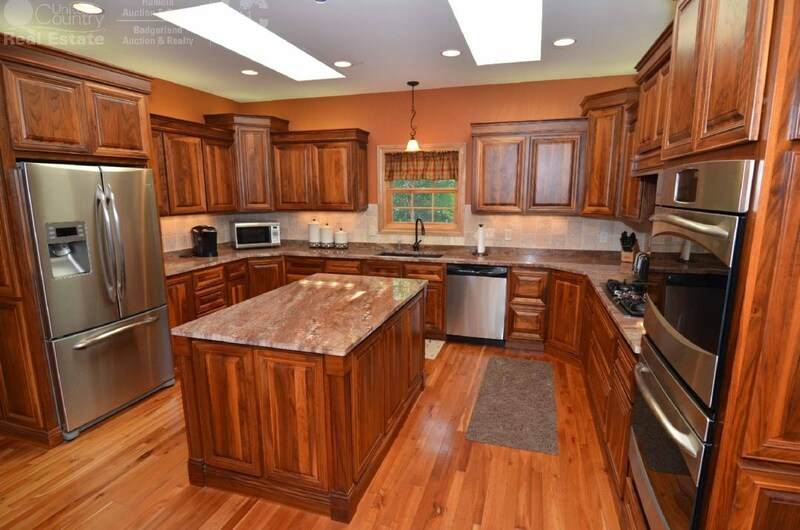 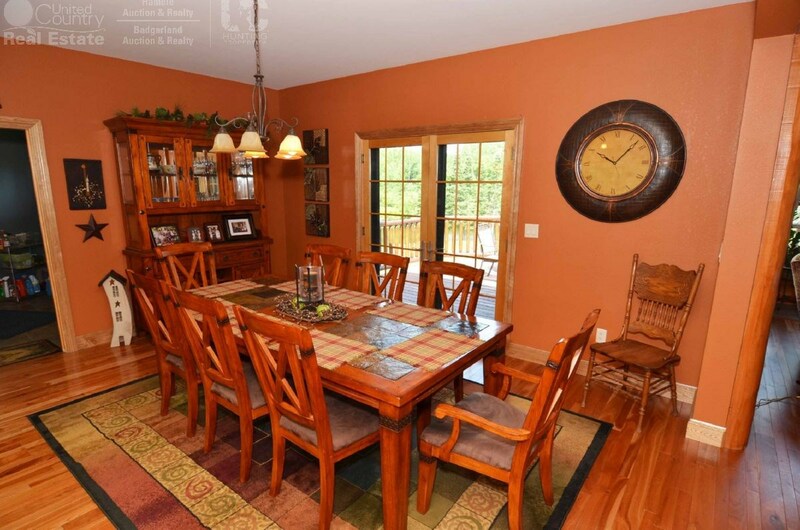 The Log Home features 3-spacious bedrooms, 2.5 bathrooms and a roomy 2-car attached garage. 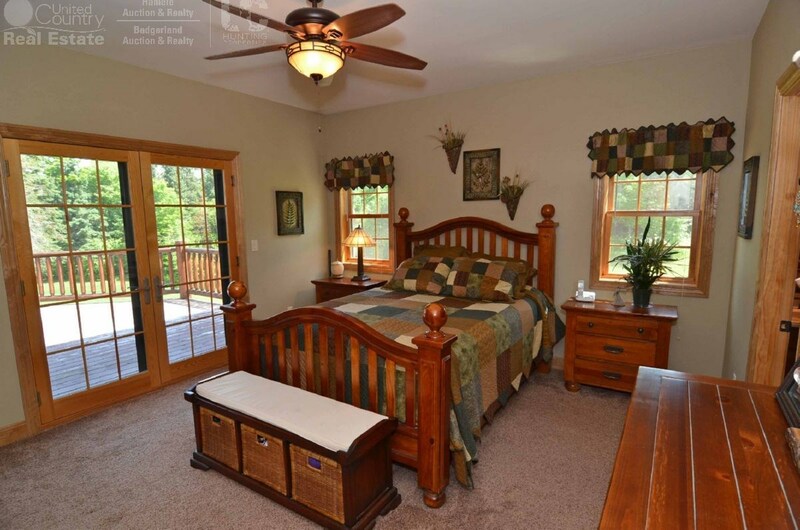 Each bedroom has been meticulously crafted to offer walk in closets and French Doors opening to the deck for a spiritual morning experience. 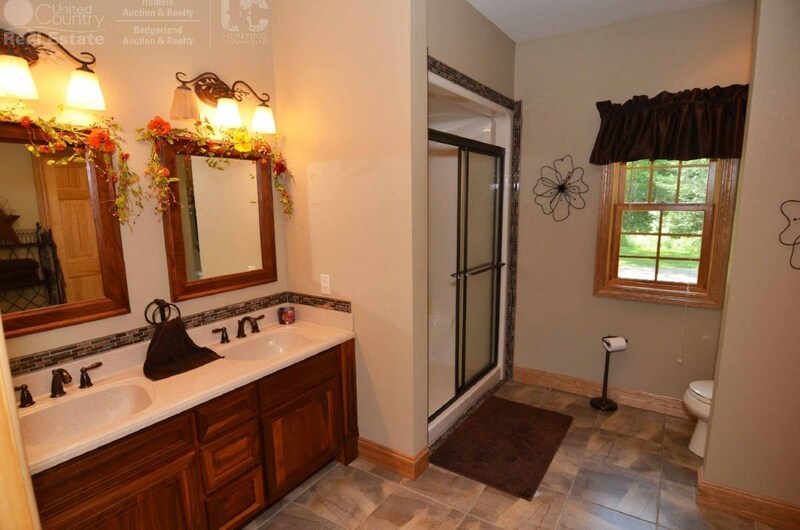 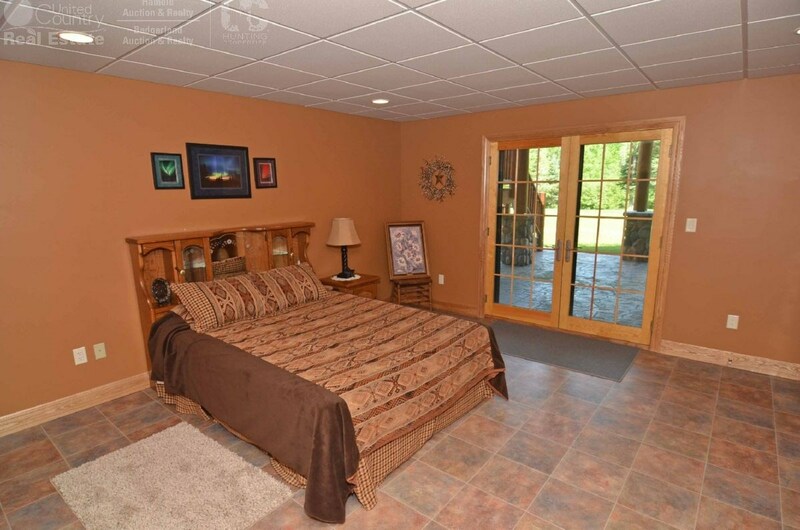 Additionally, the main floor master bedroom showcases a private bath. 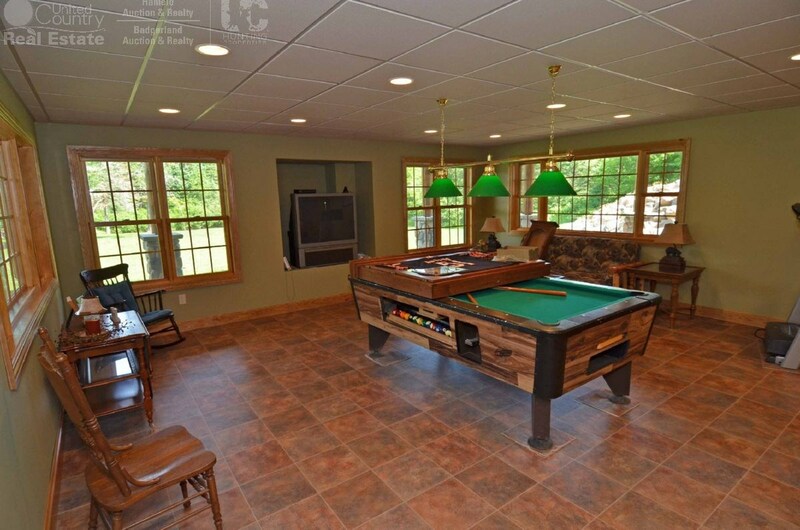 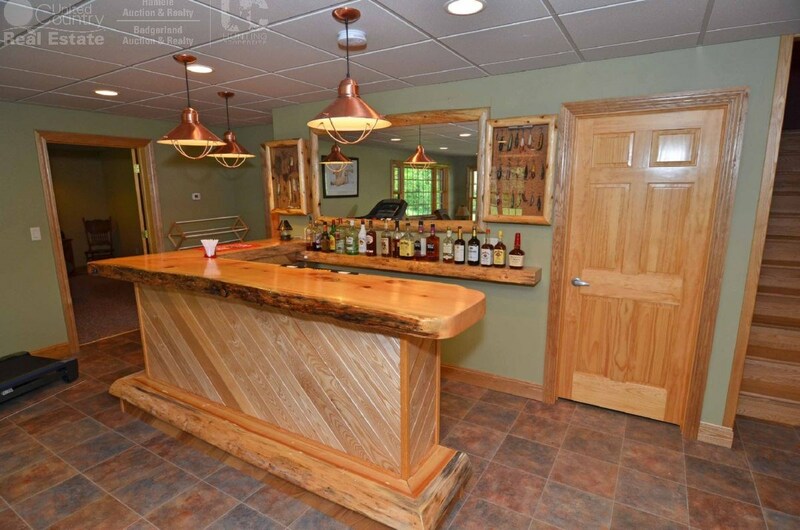 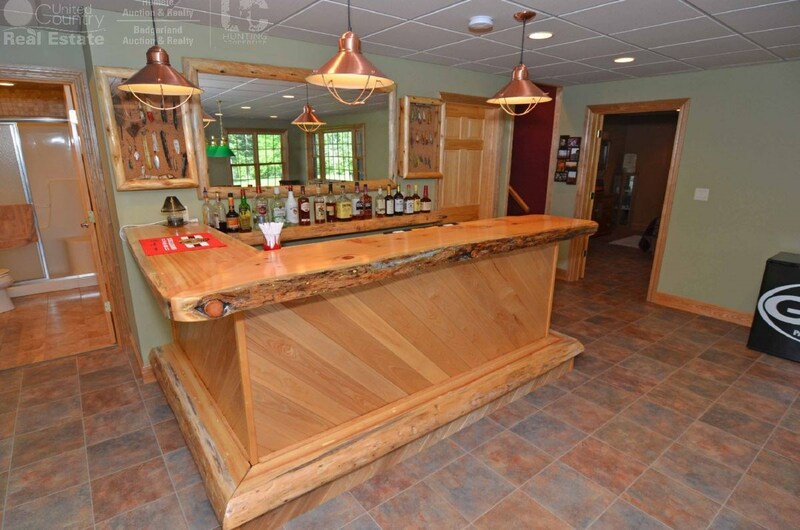 For those that love to entertain friends and family, a 30x27’ recreation room with built-in wet bar is sure to impress. 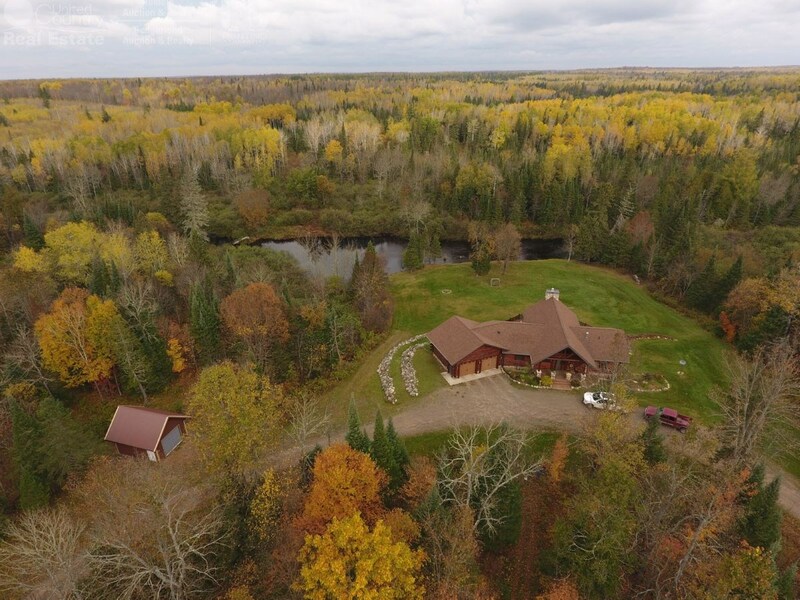 The design and layout makes for the most idyllic corporate retreat, hunting getaway or permanent residence full of privacy and seclusion. 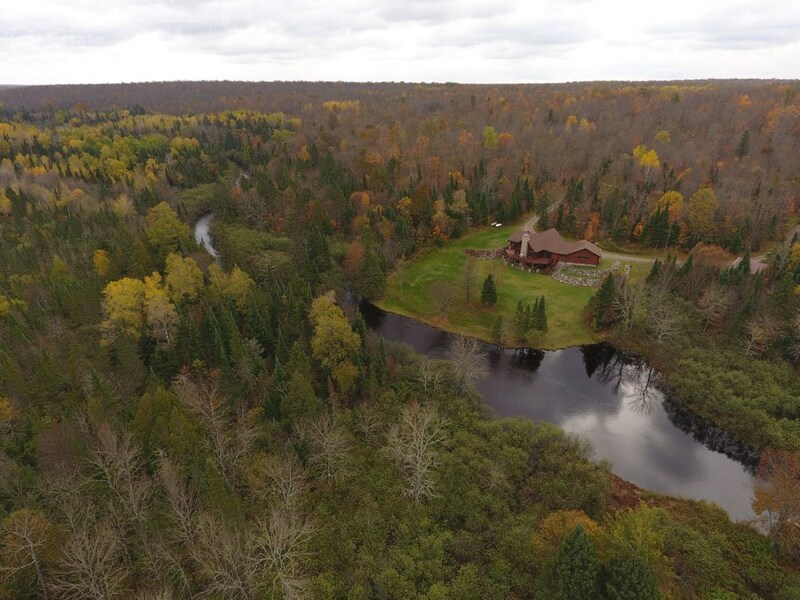 Sportsman who find their heart in the Northwoods will enjoy the endless recreational activities that this region of the state offers. 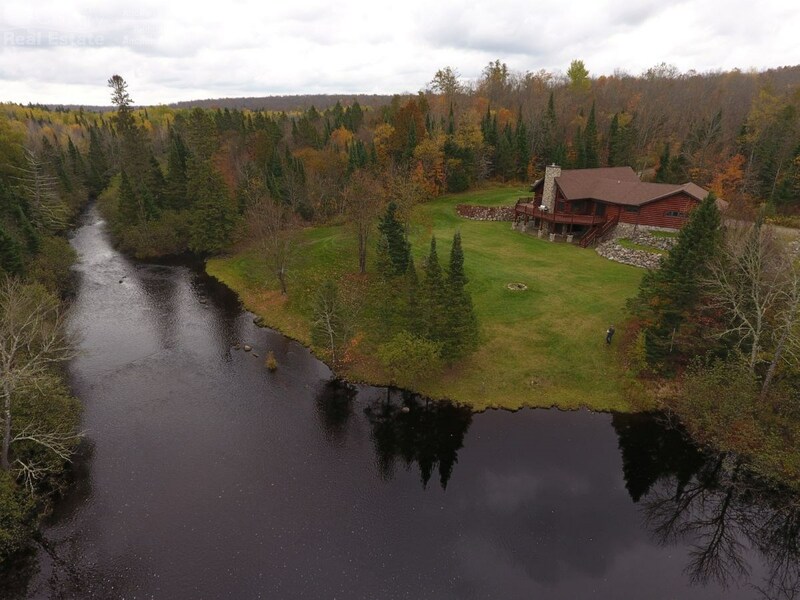 Hunting, fishing, snowmobiling/ATV and boating are just some of the opportunities found in the midst of this pristine wonderland. 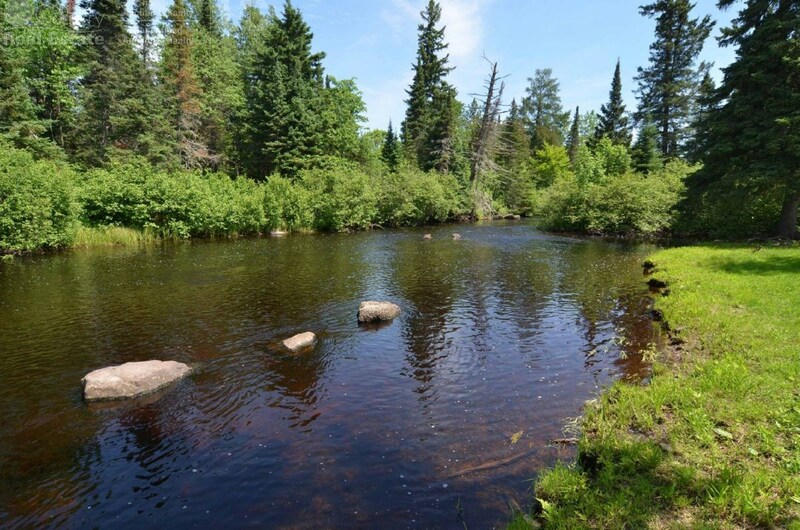 Wildlife is aplenty – from trophy whitetail deer, bears and ruffed grouse to remarkable pools of trout in many nearby Class 1 Streams. 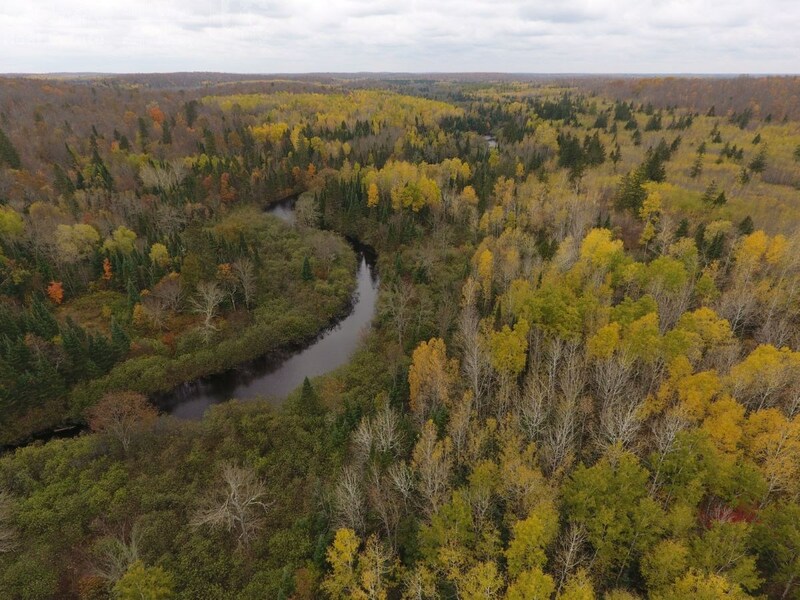 If you are in search of a greater investment opportunity, please note that there’s 29-wooded sites for possible development. 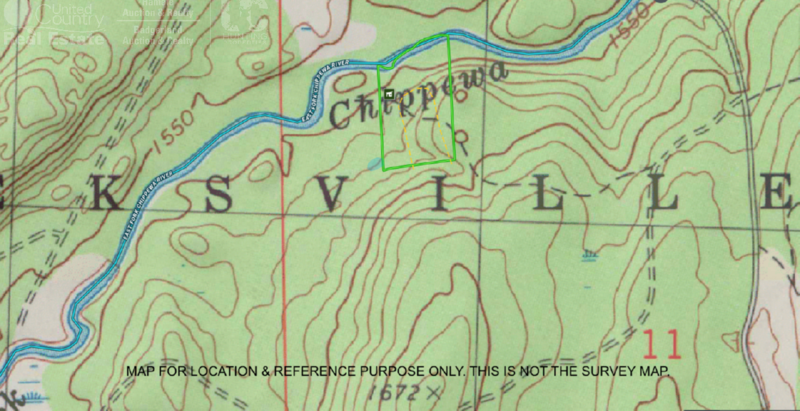 The original planned building sites range from 2+ to 13-acres. 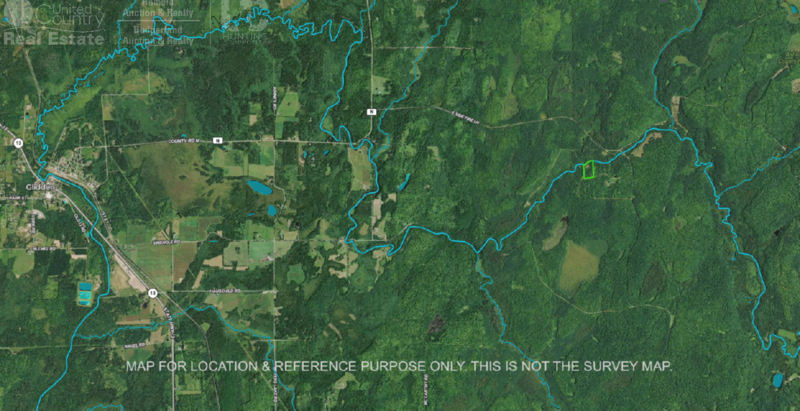 Each parcel has access to power and phone and is surveyed. 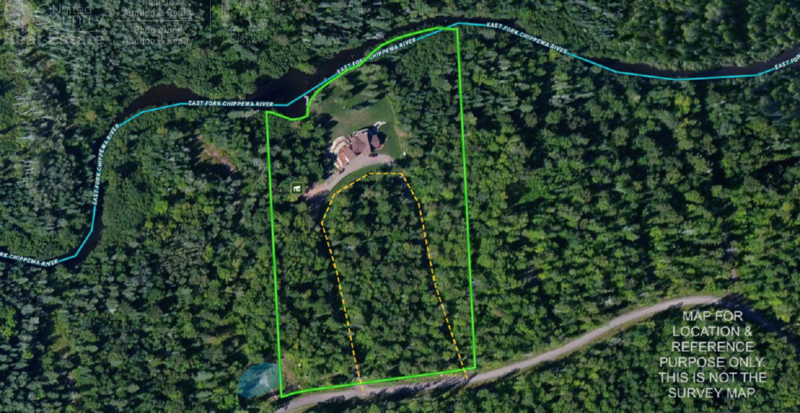 Driveways and home sites clearings are in place and have already been surveyed. 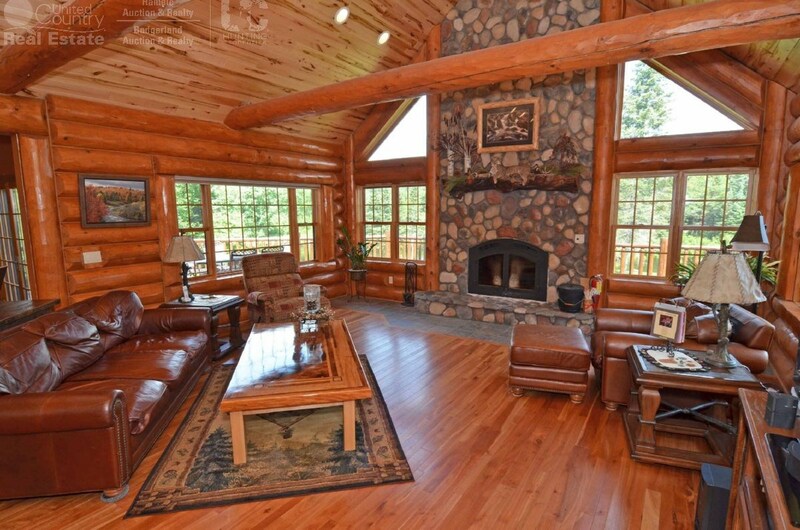 The current log home could very well be served as a new upscale model. 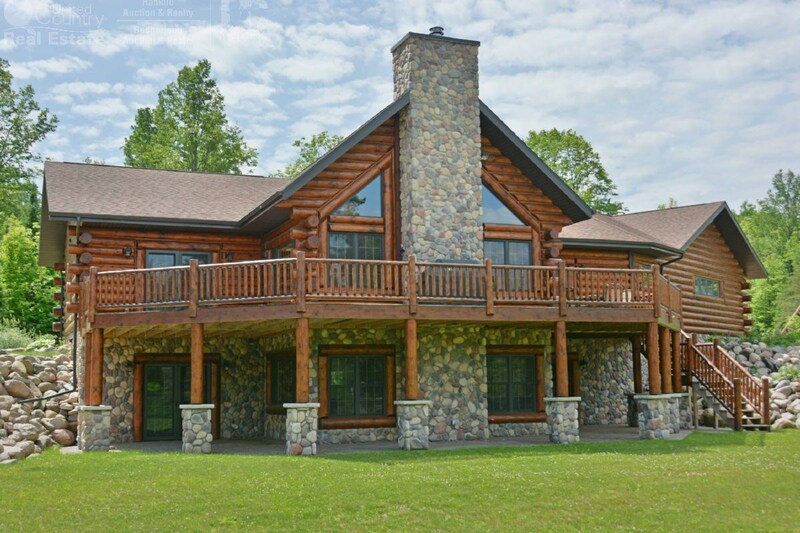 The potential to reward yourself financially is in your hands for whatever you ultimately desire. 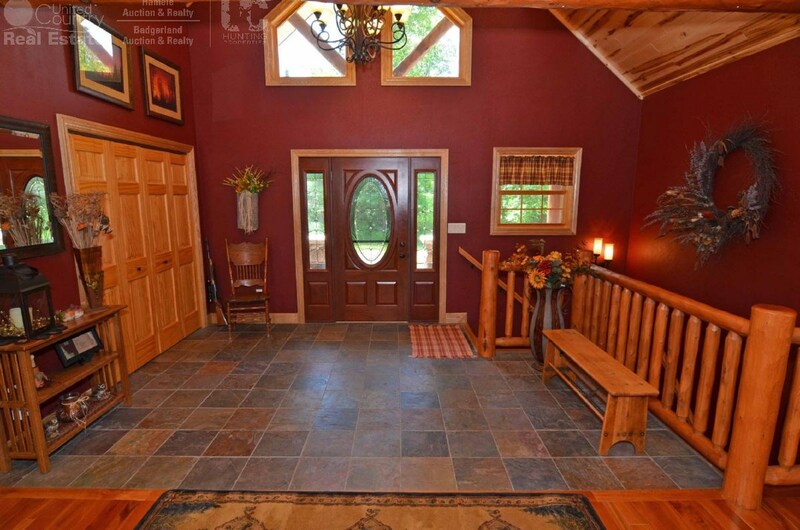 If you are seeking the meaning of extraordinary, you’ll find it here. 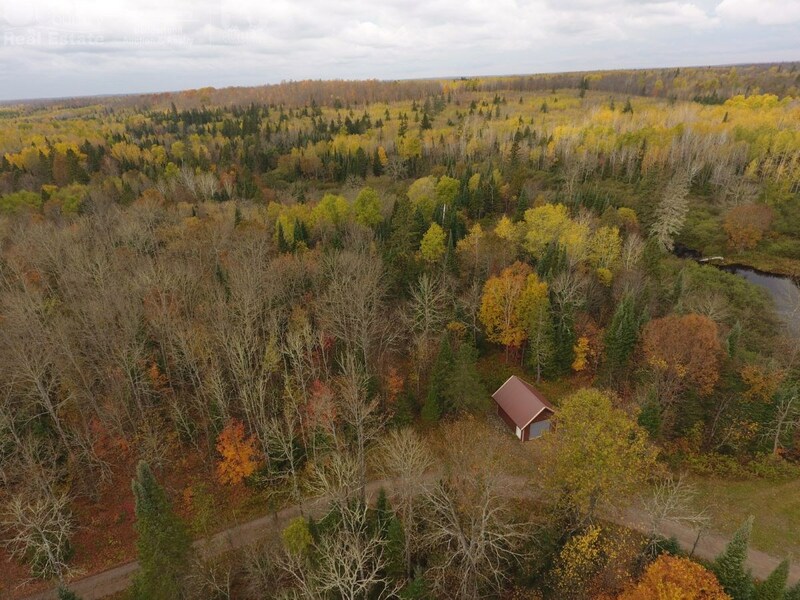 Just outside the designated lots of East Fork Properties you will find this diverse area surrounded by the Ashland County Forest serves as a refuge to those enthusiasts craving a more affluent taste. 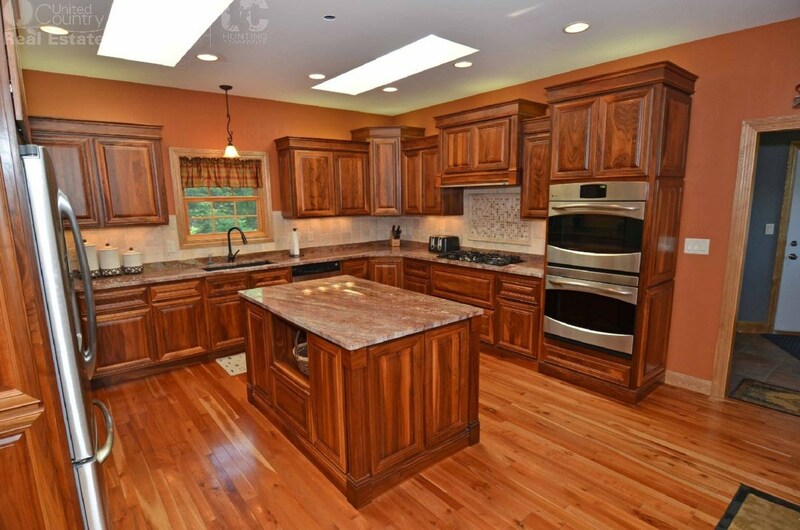 It would be my privilege to show you this breathtaking estate with a private showing. 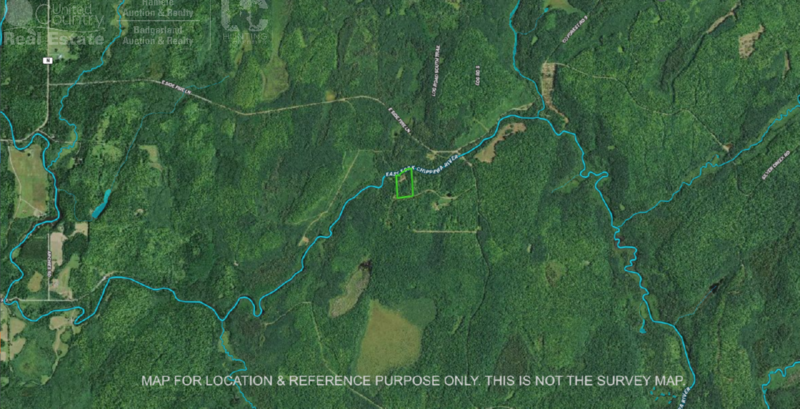 Please be sure to check out the interactive map below and ask for additional information on the regarding the map.